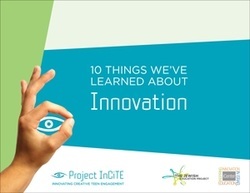 In today’s rapidly changing world, Jewish education demands innovation and creativity. Project InCiTE teaches a cohort of youth professionals to become part of the next generation of innovative Jewish educators. Project InCiTE provides these educators with the opportunity to create exciting new projects within their organizations that will attract and engage more Jewish youth in more meaningful Jewish experiences. In its first cycle, Project InCiTE will focus on creating projects that develop stronger commitments to Israel and the Jewish People. 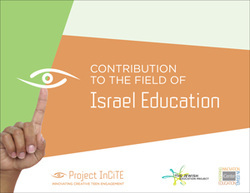 Project InCiTE is a joint project of the The Jewish Education Project and the iCenter in cooperation with MAKOM. .